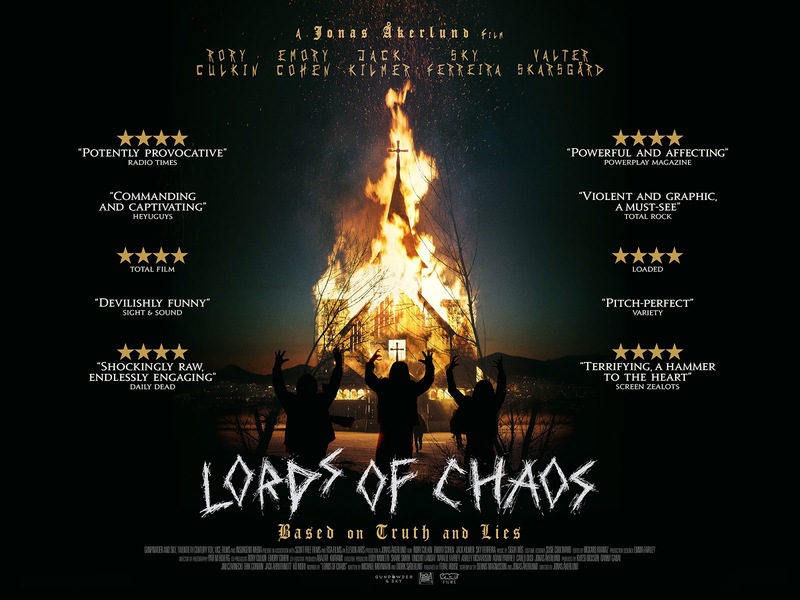 Unobstructed View and MVD Entertainment Group are pleased to announce the release of LORDS OF CHAOS on Blu-ray / DVD combo and DVD this May in the US and Canada. It's a thrilling coming of age horror/drama, weaving together rock'n'roll, youth, love, and death through an incredibly dark story. 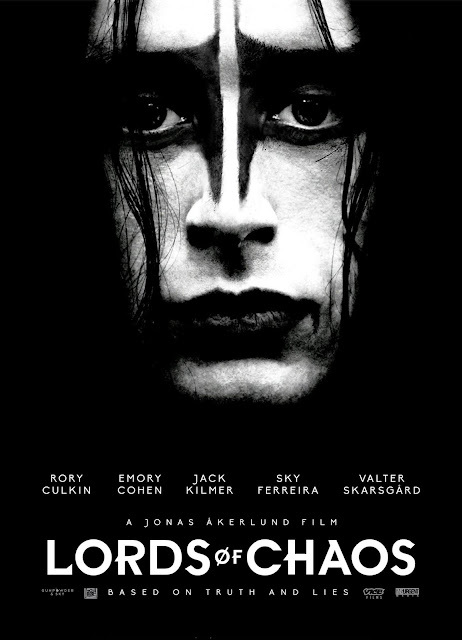 Renowned Swedish director Jonas Åkerlund (Polar) brings his notorious visual aesthetic to the film, alongside ground-breaking performances from Rory Culkin (Succession, Signs, You Can Count On Me) and Emory Cohen (The Place Beyond the Pines, Brooklyn). The Blu-ray / DVD combo contains the unrated version of the film (118 min) and bonus features (11 directors teasers and trailers). The single DVD includes the rated version (116 min) and no bonus features.